Application Hosting in India with Inway is easy with 1-click software installers. 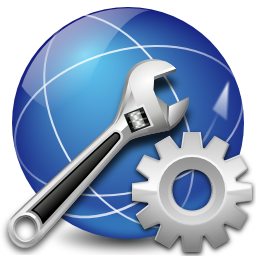 At few clicks you get access to all powerful features of web applications. With Web application hosting plans you get free setup. All application hosting plans are hosted on SSD Drives with automatic backups enabled. 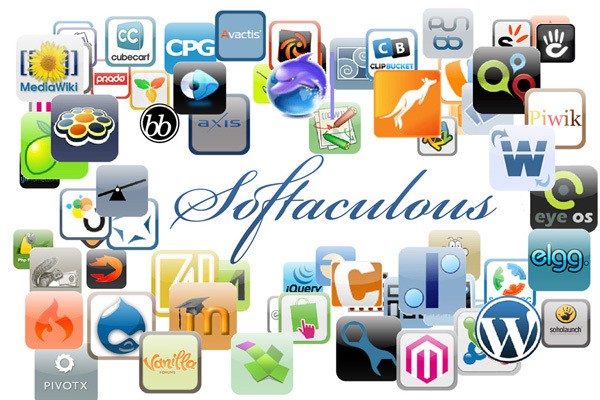 Get your Website Hosted with the World No.1 Control panel cPanel and Install Web Applications at few clicks with Softaculous Quick Installer. View our plans, pricing and features. Inway Hosting is one of the quality web application hosting and Indian Way Hosting provider in India. Important Note: We only offer application hosting for the list of softwares above and do not offer any application support. We do not support bug fixing, modifications, application enhancements, tweaking, security fixes for the software. All scripts installed needs to be properly maintained by the client. Auto script update will be offered through softaculous script installers. While Inway Hosting strives to be a secure and stable platform for hosting applications, we simply cannot be held liable for any information loss, corruption or anything else that may happen to your site while it is using the web applications. All the Web Application software listed are either opensource or a proprietary software which is officially owned and trademark obtained by the respective company.Inway Hosting is not affiliated with any Web Applications directly or its plugin developers. We help you to host websites built using the Web Application. Start Your Application Hosting Today!